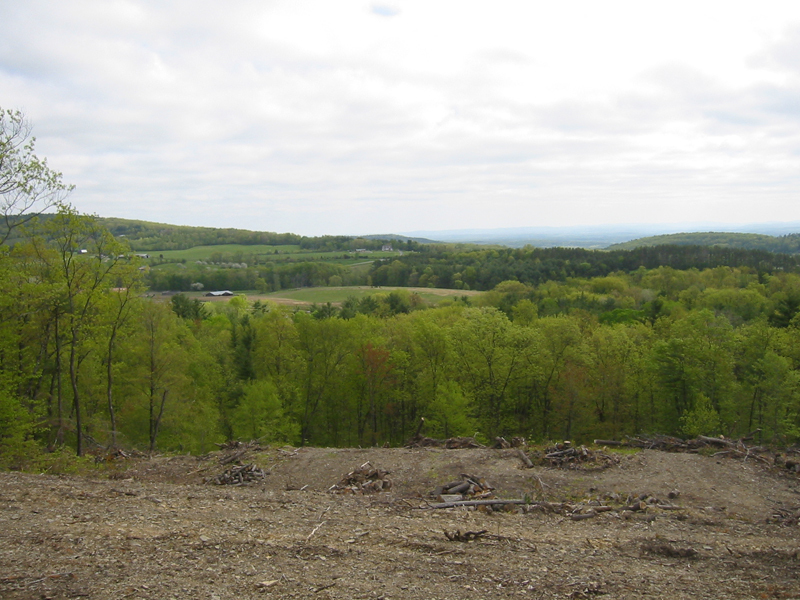 This parcel is 3.182 acres & is located at the far end of Hickory on a ridge that overlooks the Hudson Valley with far-reaching and extensive views of the Hudson Valley and the Berkshires beyond. 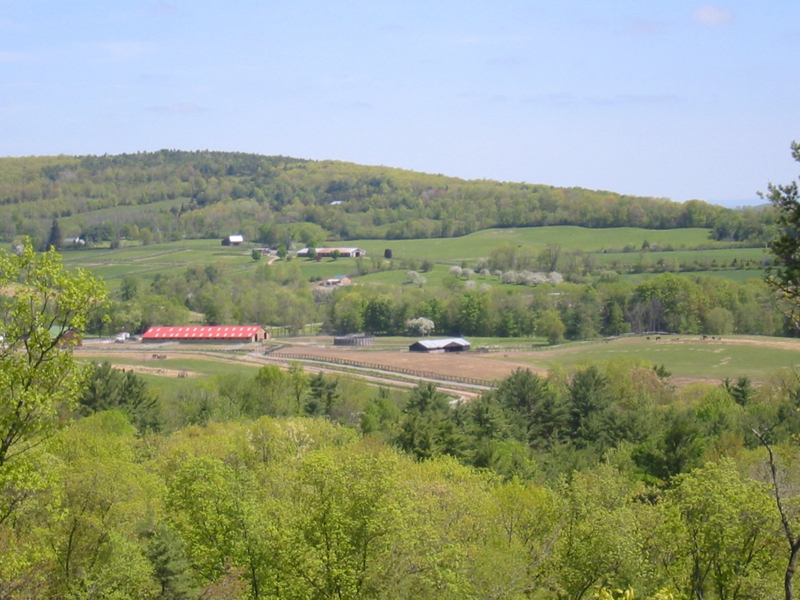 It also has a wonderful closer-in view of the valley below including the horse farm on Route 26 and numerous other items of interest. 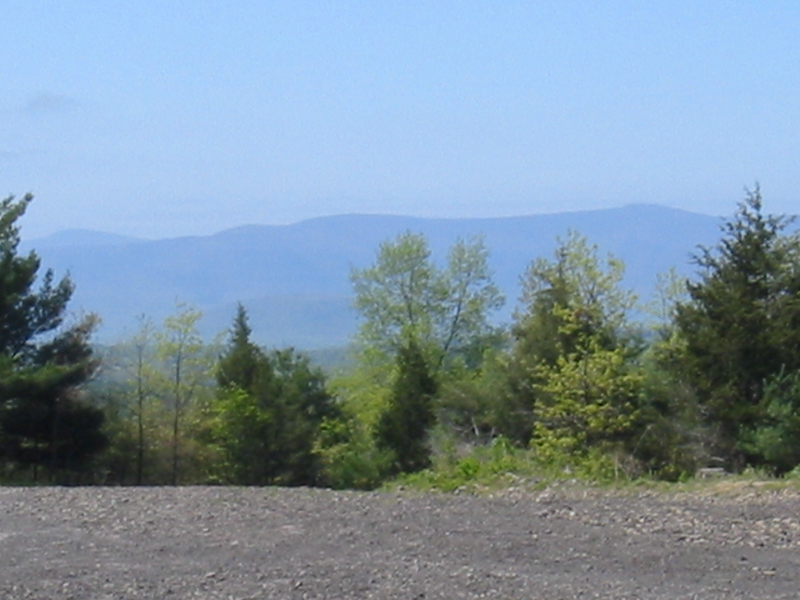 These views are unparalleled in the area, making these parcels highly desirable for the right discriminating buyer. Visit: www.redroosterproperties.com for Deed Restrictions & Architectural guidelines. 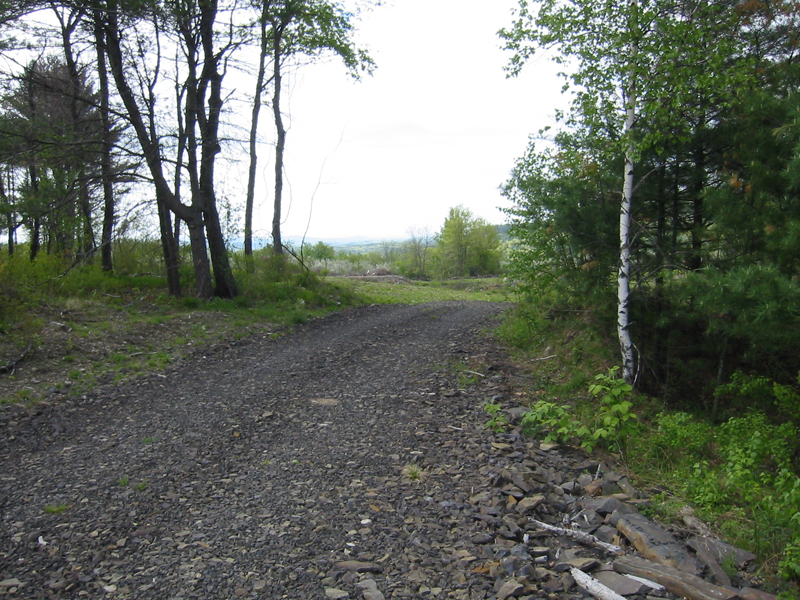 This 3.47-acre parcel has an incredible direct and extensive view of the Catskill Mountains. 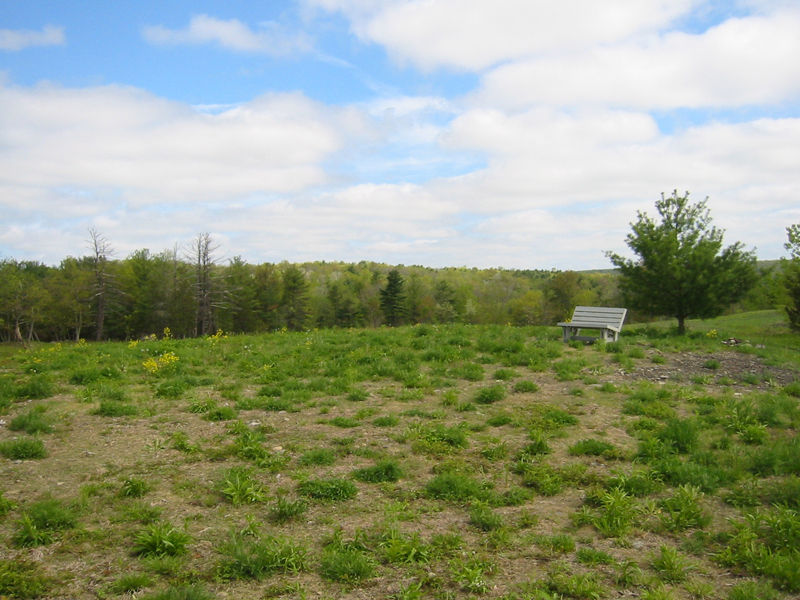 In addition, from the home site, which is located on a hill, one can enjoy a very pleasant view of the pond on Parcel 10 and the historic Schnare apple orchard to the South. 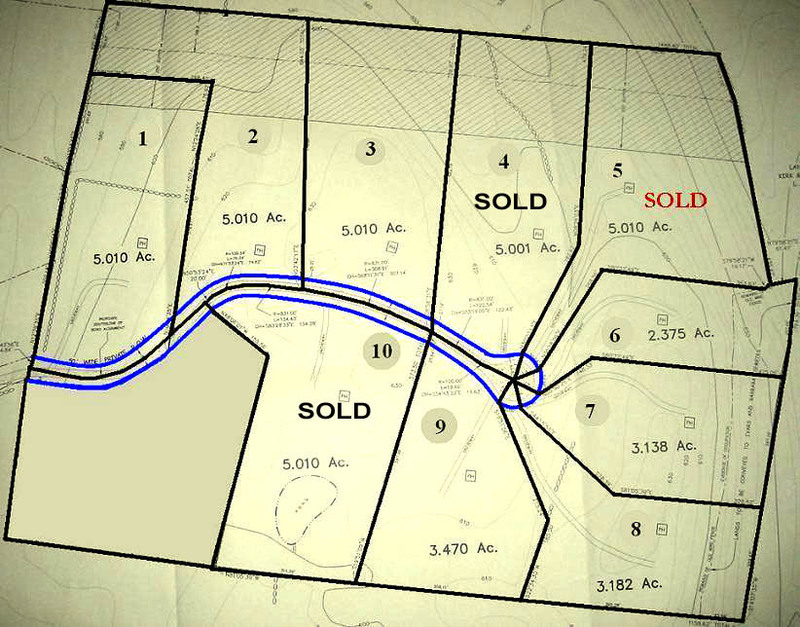 Visit www.redroosterproperties.com for Deed Restrictions & Architectural Guidelines. 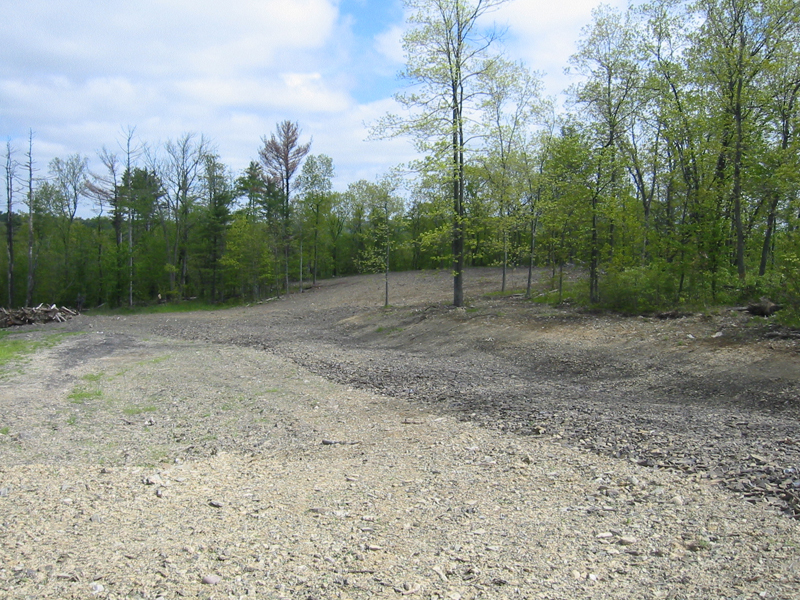 This 5.01 acre parcel has a home site that overlooks a pond. 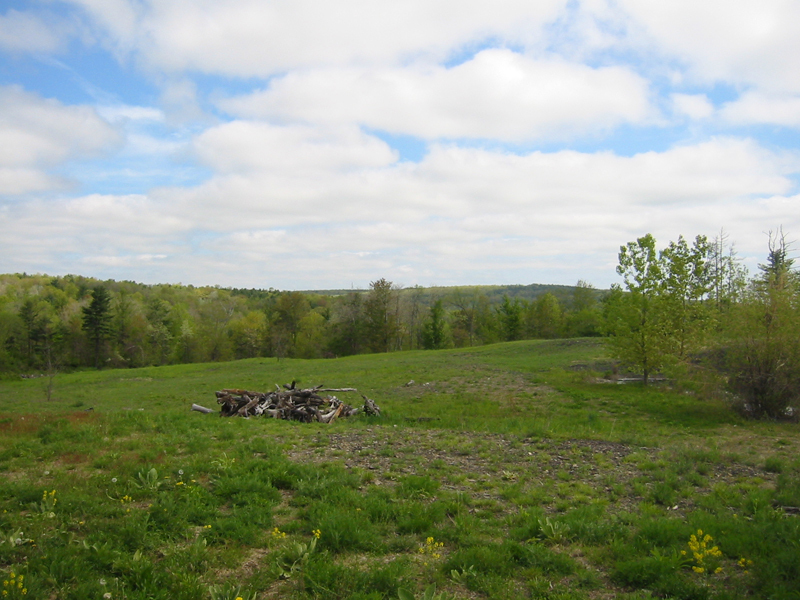 It also has very extensive views looking south down the Hudson River Valley of the Olana State Historical site, This parcel is for the buyer who wants it all: a private country parcel, a house on a hill, great views, stone walls and a pond. 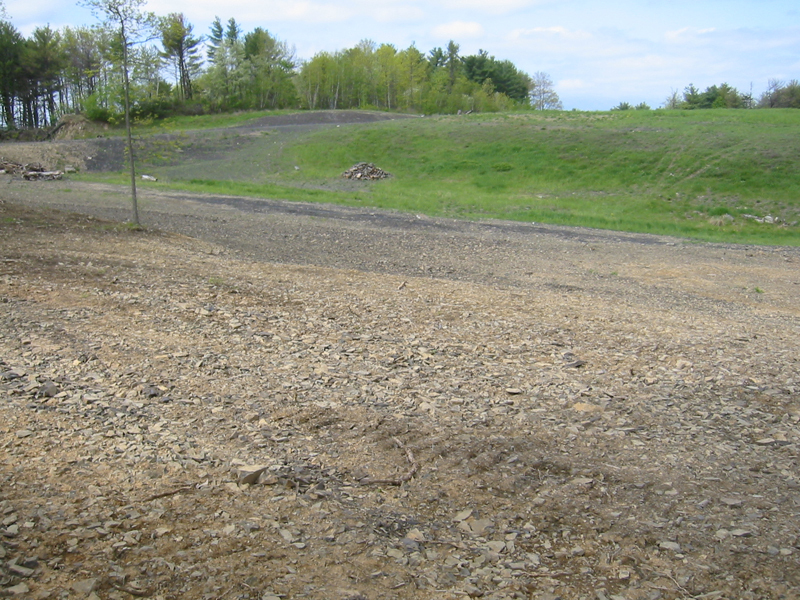 Visit: www.redroosterproperties.com for Deed Restrictions & Architectural guidelines.